While we personally recommend layers of cashmere, there is another way to stay warm this winter. Pair your Vince sweaters with hot chocolate, and you’ll stay fashionably hot in even the coldest of Canadian winters. From Dark Horse Espresso to Cloud Espresso Bar and Aroma Espresso Bar, here are some of the city’s best cups of cocoa. 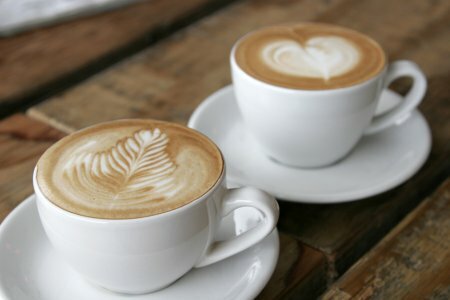 Dedicated to improving Toronto’s coffee scene one latte at a time. 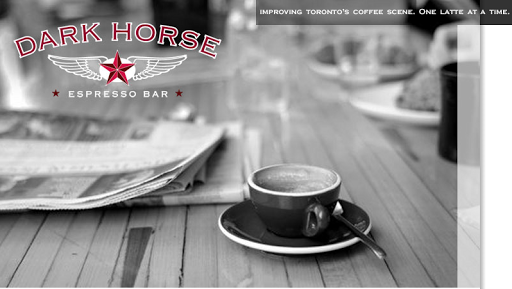 With its third location, Dark Horse Espresso is changing the way Queen Street does hot chocolate. Prepared with cocoa powder-based syrup made in-house, the hot chocolate from this super popular Queen Street coffee joint is skillfully blended. Heavy on the milk side, with just the right amount of slightly sweet cocoa, this Dark Horse Espresso specialty drink strikes the perfect balance of milk to chocolate. Just steps away from the new Oliver Spencer store, Cloud Espresso Bar is churning out fresh pressed paninis and cups of creamy hot chocolate. A hot spot for the creative crowd, former Bonjour Brioche chef, Vladimir Martinez, is the culinary brains behind this inspired menu. You can order with skim or one per cent milk, but any way you have it, Cloud Espresso Bar’s hot chocolate is the stuff of foodie dreams. 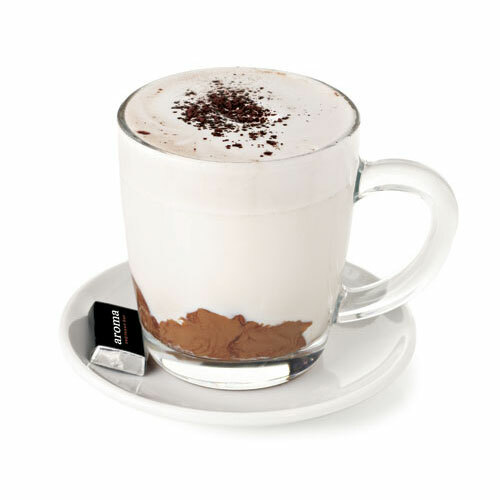 From one of our favourite lunch spots in the city comes one of the sweetest hot chocolates in town. Aroma Espresso Bar is famous for its Israeli salads, exotic fruit juices and mint lemonade, but it’s their hot chocolate that keeps us coming back for more. In true DIY fashion, drinkers will mix together their own bowl of steaming hot milk with bars of chocolate. Calling all die-hard chocolate lovers – this is one serious cup of choco made just for you. Pile on those layers and drink up. Where’s your favourite ho-cho spot? Tweet us @rockitpromo!